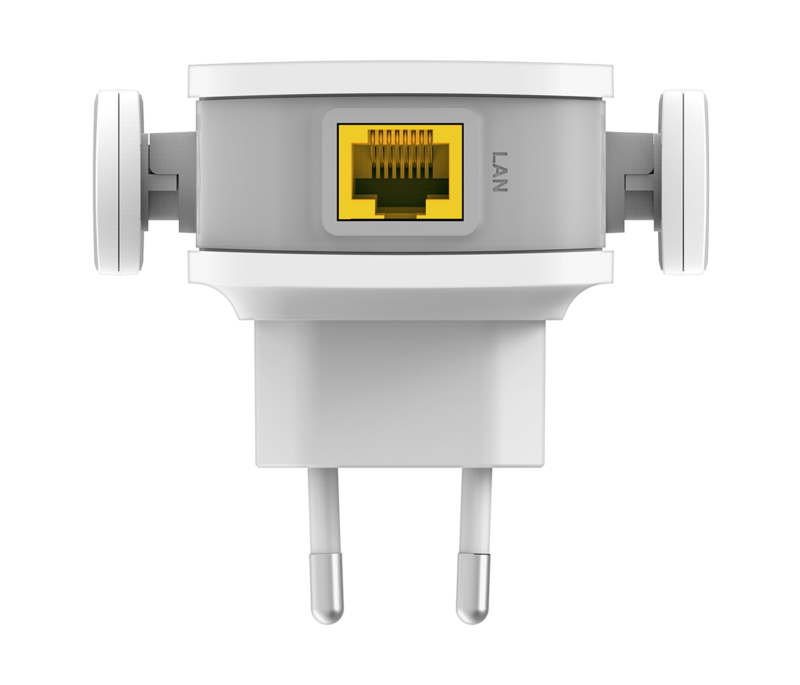 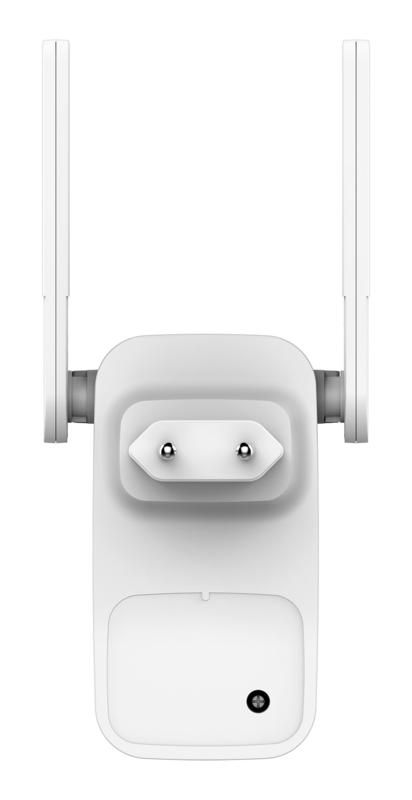 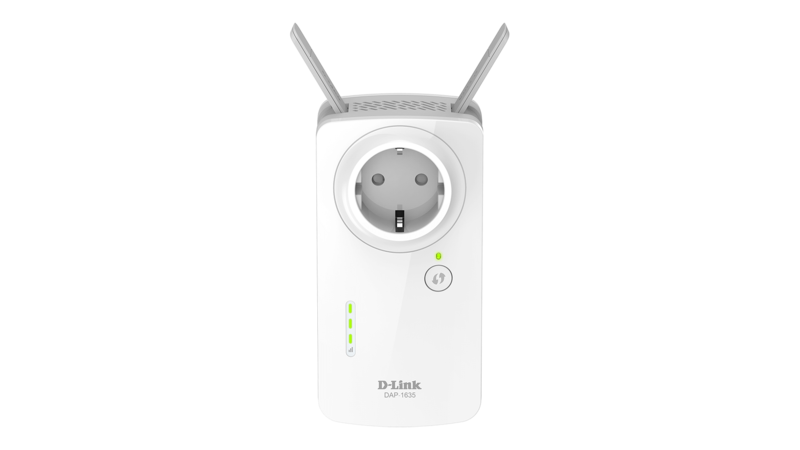 The DAP‑1610 is a wall‑plug Wi‑Fi range extender that increases and improves your existing Wi‑Fi signal with more coverage and dual‑band speeds of up to 1200 Mbps1. 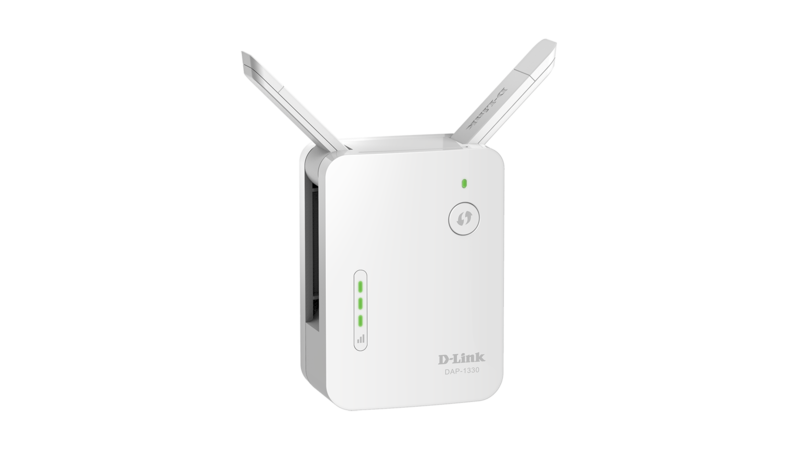 Plug in to expand your wireless home network. 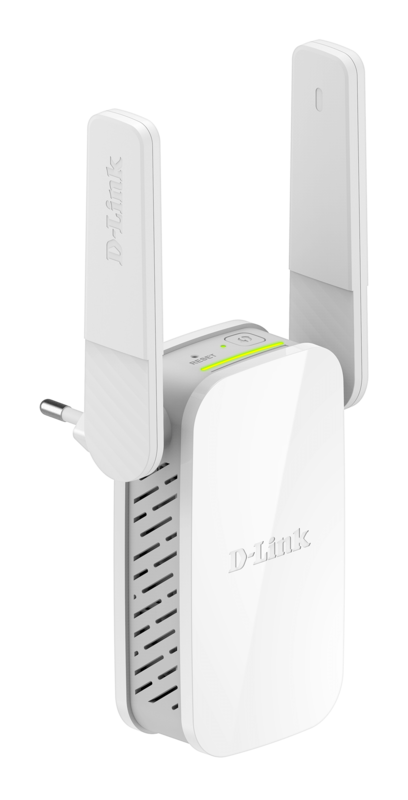 Wireless AC provides Gigabit wireless speeds with up to 3.6 times the performance of the most common type of Wi-Fi found within most households. 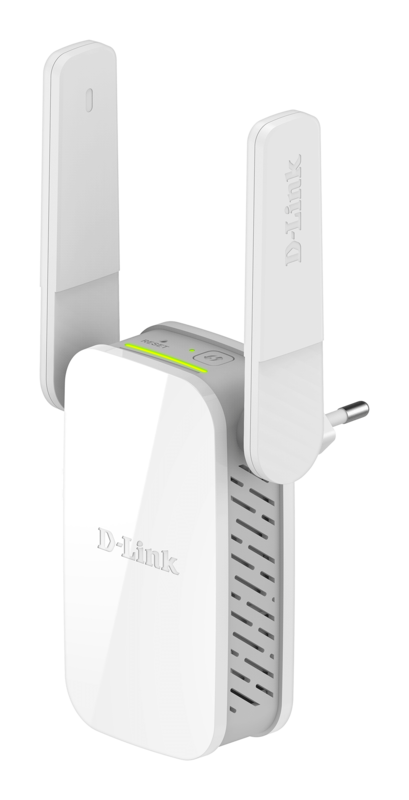 The 2.4 GHz band can be for everyday tasks like web browsing, while the high-speed 5 GHz band has less wireless interference and congestion, giving you better performance and a lag-free wireless experience for video streaming, online gaming and large file transfers. 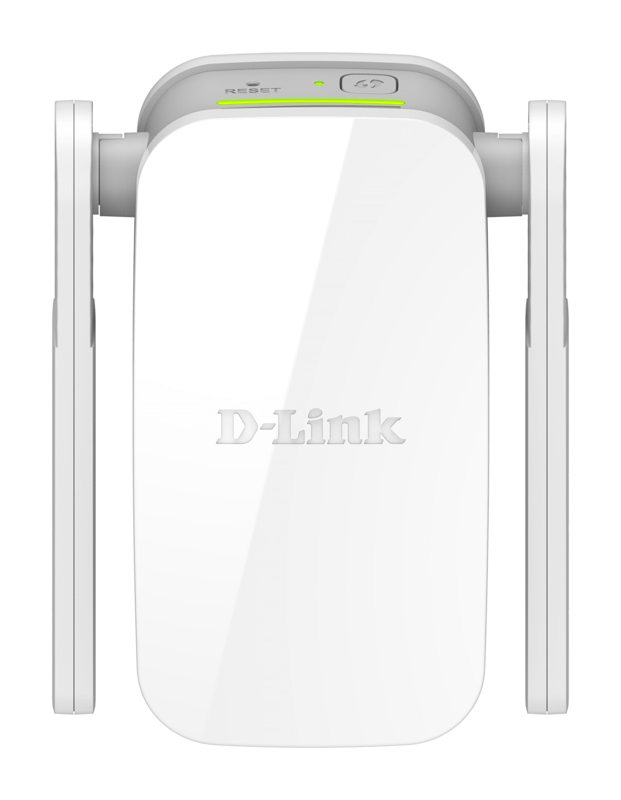 With LED signal strength indicators, you can find the perfect place in your home to dramatically increase your Wi-Fi coverage and remove signal dead zones. 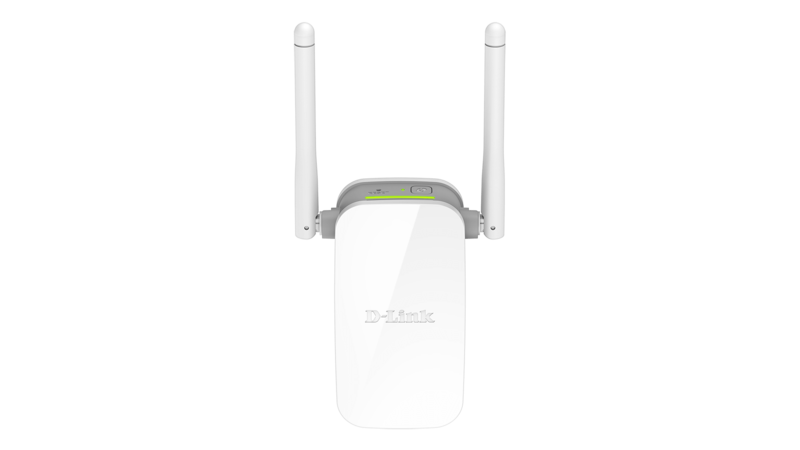 And full backwards compatibility means you'll be able to connect any wireless device to the extender. 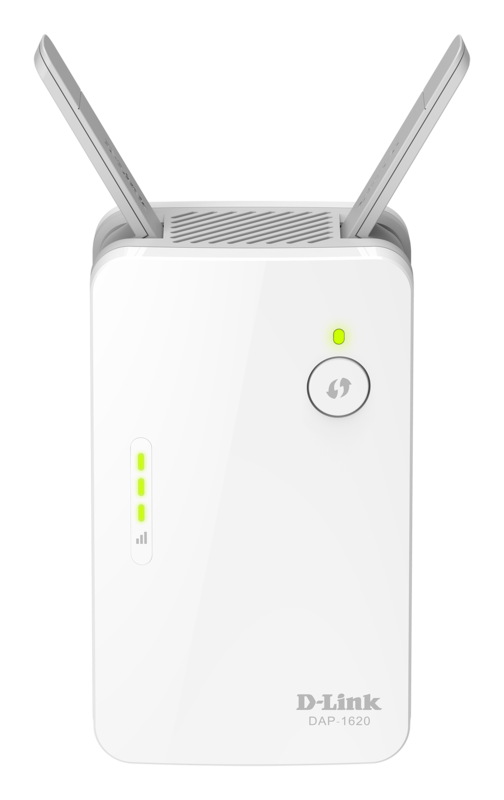 Use the WPS one-touch button on your router and on the range extender to increase your Wi-Fi signal range in seconds. 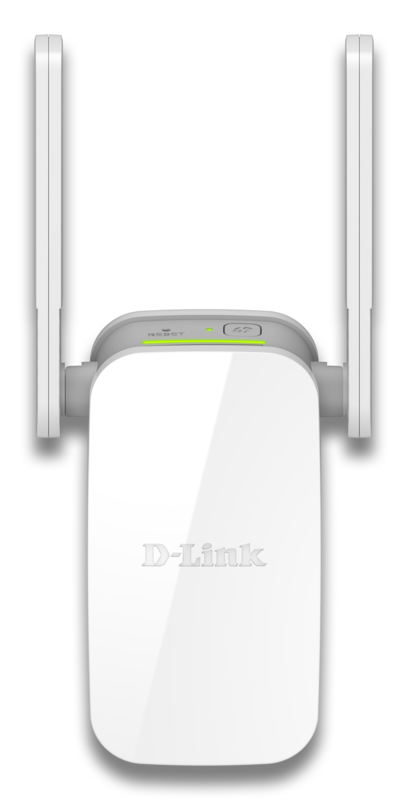 Or grab your phone and link the extender to one of our powerful D-Link routers using our free QRS Mobile app to connect to your home router.